The Battlefields Trust has objected to this application (see here for the letter) as it would destroy an important part of the battlefield landscape and threaten archaeology which earlier investigations has indicated is present in the proposed development area. Objections can be sent online to South Lanarkshire Council via its website at http://bit.ly/14h7uBz. 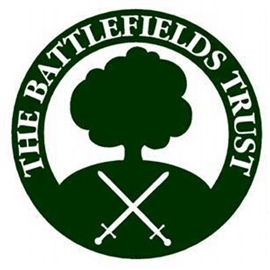 The Battlefields Trust would encourage its members to do so by 13 August when the consultation closes.